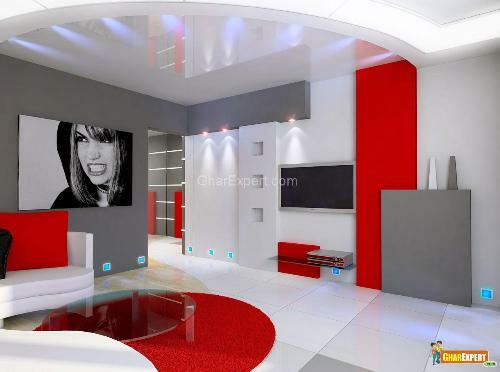 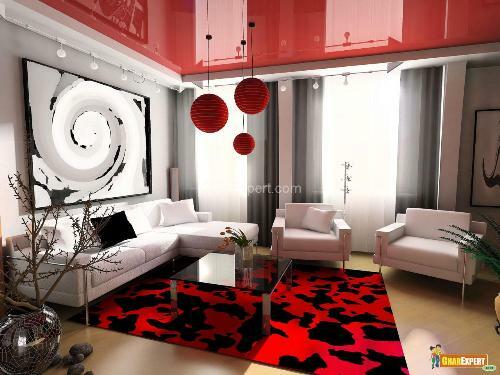 Living room ceiling can change the interior of your room. 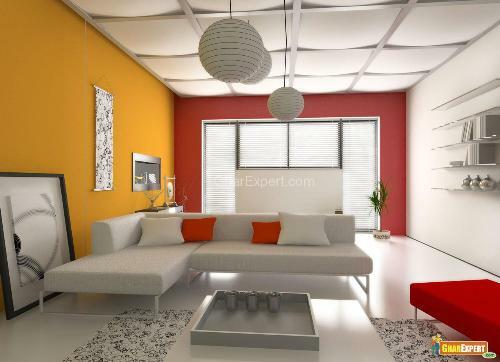 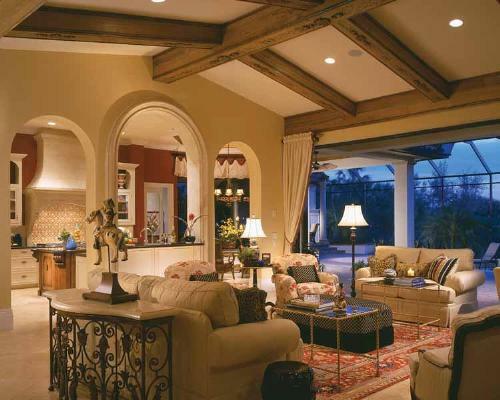 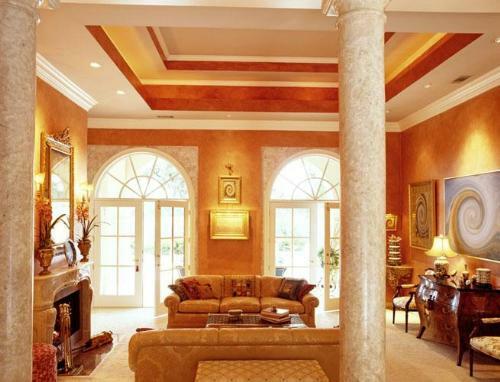 Beautiful ceiling designs and colorful ceiling can be the feature of your living room. 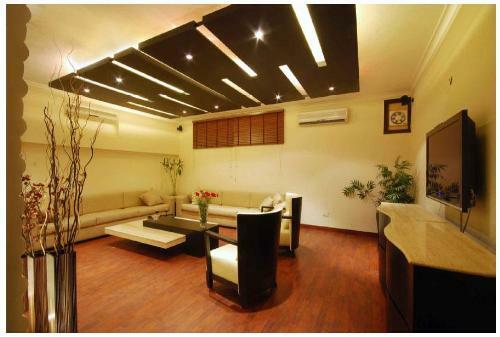 Tray ceiling, textured ceiling, bold ceiling colors, or wood plank ceiling can be your choice for living room. 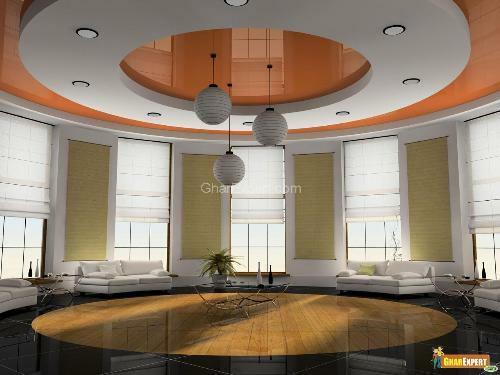 We have a collection of ceiling designs that may help you to choose ceiling design for your room.